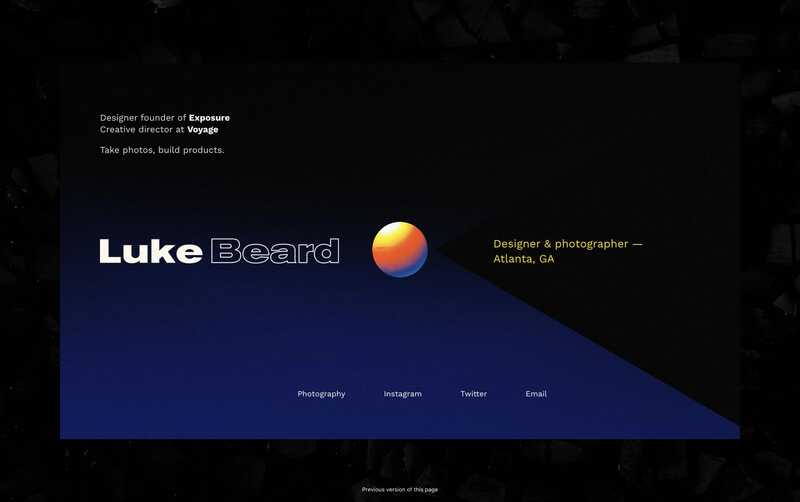 Minimal redesign of Luke Beard’s personal One Pager featuring a subtle 3D tilt-effect when you move your cursor. Threw together version 6️⃣ of luke.so 🚢 It's weird and purely for goofy fun. I had just looked at 400+ 90's VHS sleeves and this is what came out of that.